Grace Premier Assisted Living’s quest is to ensure that every resident feels loved and respected. Our staff is dedicated to mindful, kind attention to each person’s unique qualities so that individual needs are acknowledged, appreciated and met. We are committed to serving and supporting individuals through the aging process with dignity. Our desire is that the Grace Senior Living community embodies a spirit of compassion and kindness in an atmosphere of respect. Take a tour and discover why living at beautiful Grace will be the best choice you and your loved ones will make. See a representation of what life is like at Grace. This picture was taken at another one of our communities and represents what we are building in Chesterfield, MI. Grace is full of amenities, scheduled events/programs and excursions giving residents an array of activities to join in. Our memory care program focuses on providing the care needed for residents to maintain a healthy and engaged life filled with meaning. 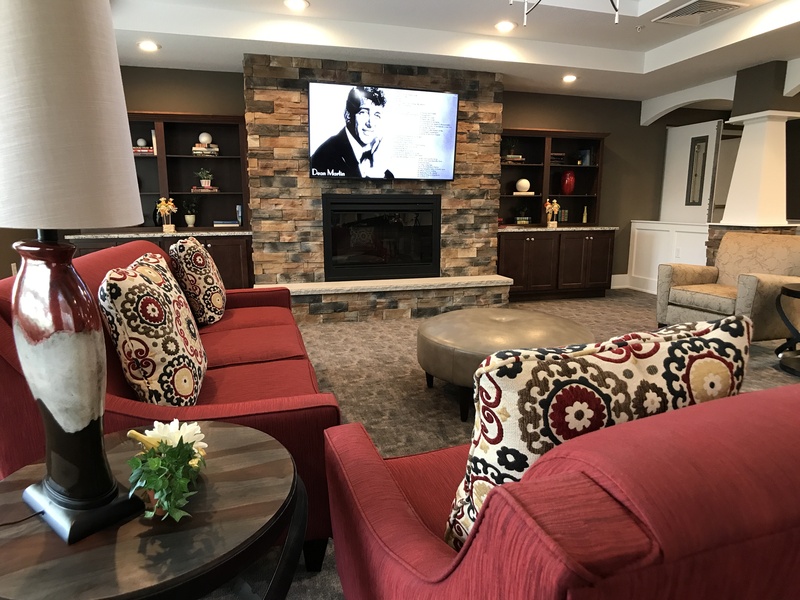 At Grace Assisted Living, residents can relax in either of two beautiful courtyards on beautiful Michigan spring, summer or fall days, or cozy up to a fireplace in the winter. 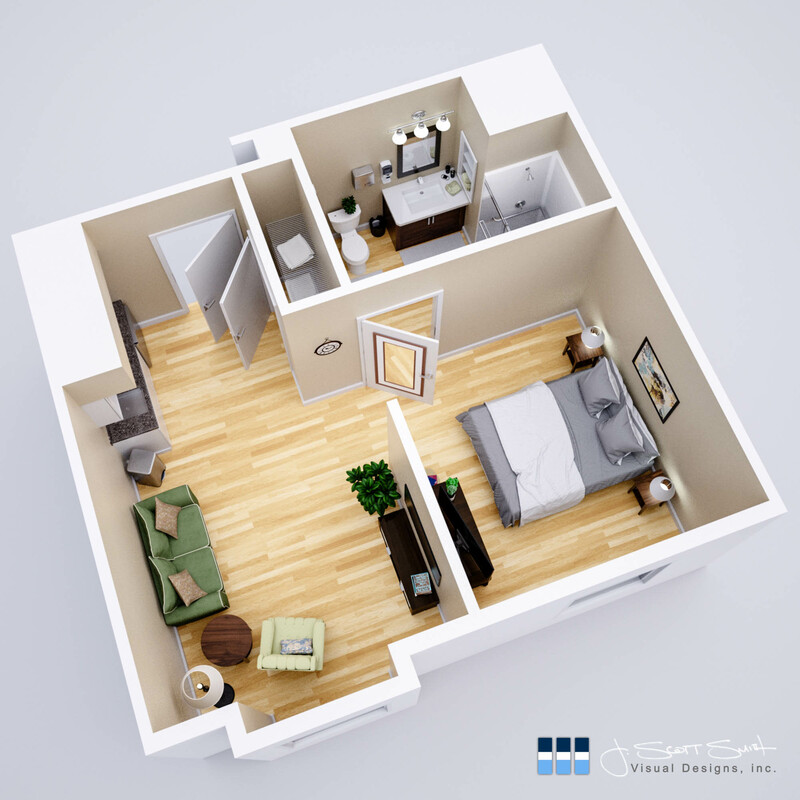 Our community provides each resident with open, comfortable spaces and floor plans. A perfect balance for those who enjoy interaction but sometimes want the quiet solitude of a book or puzzle. One of the many factors that makes life at Grace so fulfilling is how many additional services & amenities are available to residents. Living communities should be created to feel like home. That is why we have taken into consideration the details that make a residence a home and included them in the design of both our apartments and community.